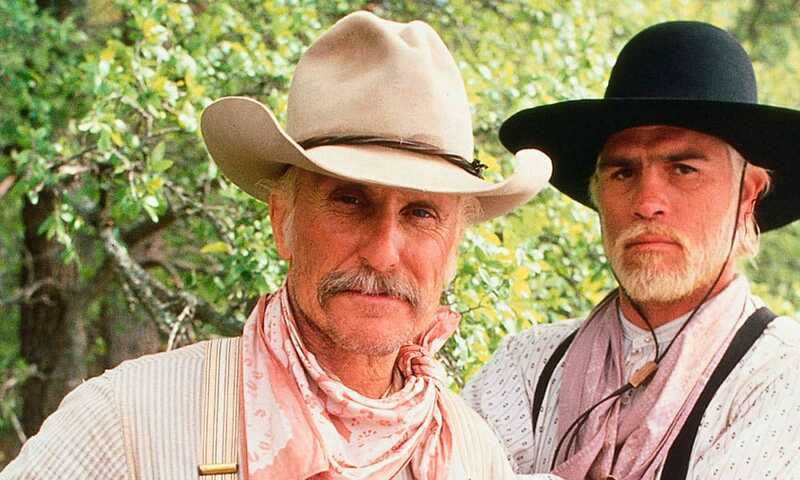 Lonesome Dove is right up there with Tombstone for being one of the most iconic Westerns of all time. How could you not love Gus McCrae? If you’re a fan of the film, you’ll appreciate these ten scene stealing lines.